and produce at our on-site Farmstand. Grab your pumpkind and mums too! Call us if you need any special arrangements for picking especially if at end of day as we live on site and we are happy to assist when we can! 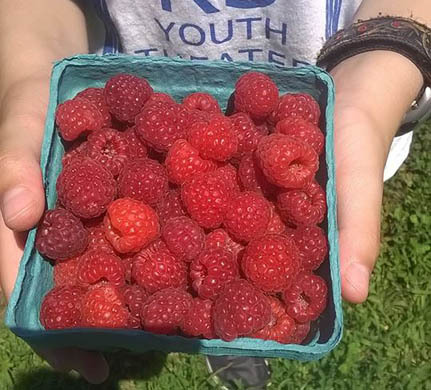 CALL our farm phone to hear what for picking on-site farm stand during the main season! Connect with us: Click to Like us on Facebook to see what’s fresh and in season! or click here to find us on Instagram. *$2.50/per person admission charge. 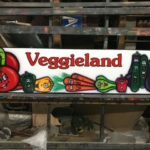 This helps to support our work to bring organically-grown fruits & vegetables to your table and keep the 105 plus year old historic farm going. 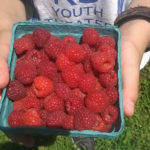 If you don’t want to pick your own fruit – you can stop by our on-site farm stand and select from what we have already picked for you – or sign up for a weekly farm share (see below). Now is the time to support the farm and get your full or half Farm Share. You can still sign up & help support us to keep us thriving. 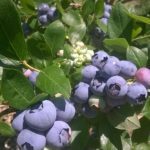 Runs – June through October and is pro-rated if you join mid-season (depending when the bushes actually WAKE UP (blueberries are first) THEN WE RUN THRU OCTOBER. Expect to stop by weekly (or bi-weekly for half-shares) and pick up your share of fresh organically grown fruits & veggies. 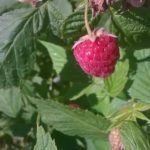 The select number of Farm Shares we sell help give us extra “seed money” each year to get things rolling at the farm as there is a lot of hard work fixing, repairing, planting and protecting the plantings that goes on at this time of year. Remember 1st Come = First served for fruit/farm shares, slots are limited. We are a family run Farm since 1913. Please help support us and get great tasting organically grown fruits and veggies for your family with our limited number of Farm Shares. You will receive a bag filled with our finest offerings each week, supplemented from time to time with locally made preserves. Full Shares are picked up weekly at our farm, Half Shares every other week, from mid–June through October. Pricing: $695 for a Full Share, or $425 for a Half Share. 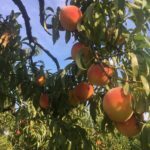 Looking for a place to Pick Your Own Apples and other Fruit in PA? 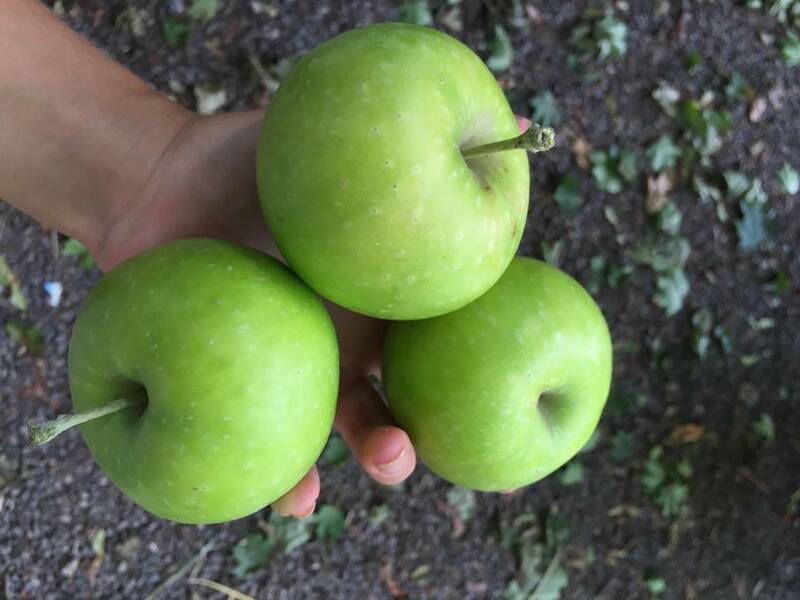 (Apples are availbable at our farmstand, but due to the weather, apple picking is down for the season. Check out our farm stand where organically grown apples and other fruit and veggies are already picked for you? 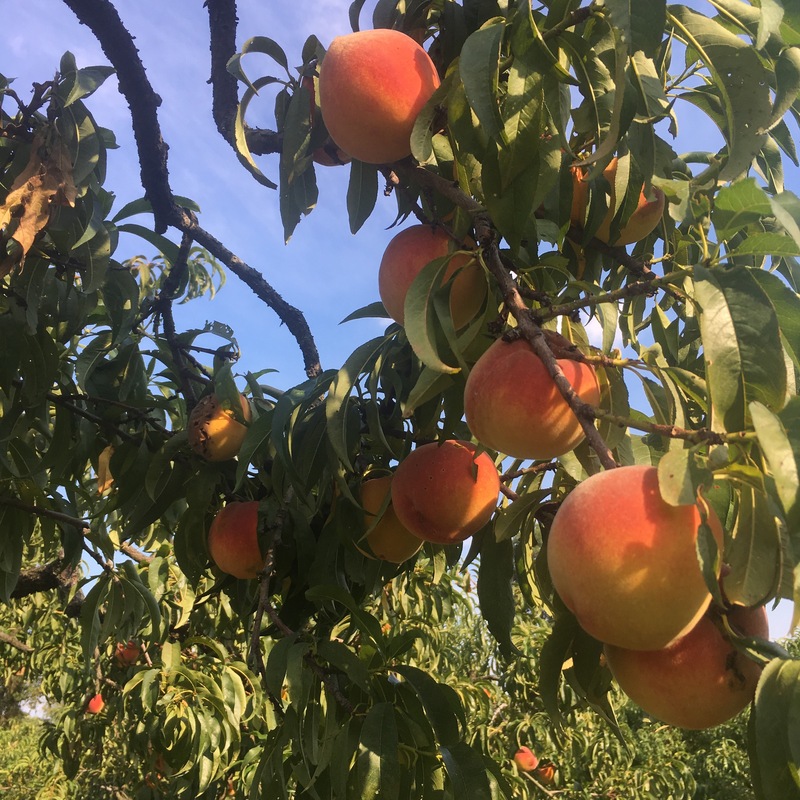 Or to get a fruit share while they last (we pick what’s in season for you & you just stop by each week to pick it up)… Then Indian Orchard’s Farm is the place. Located 5 minutes from Media, PA and less than 30 minutes from Philadelphia, this 100 plus year-old location is tucked away off of Rt 352 in Delaware County. 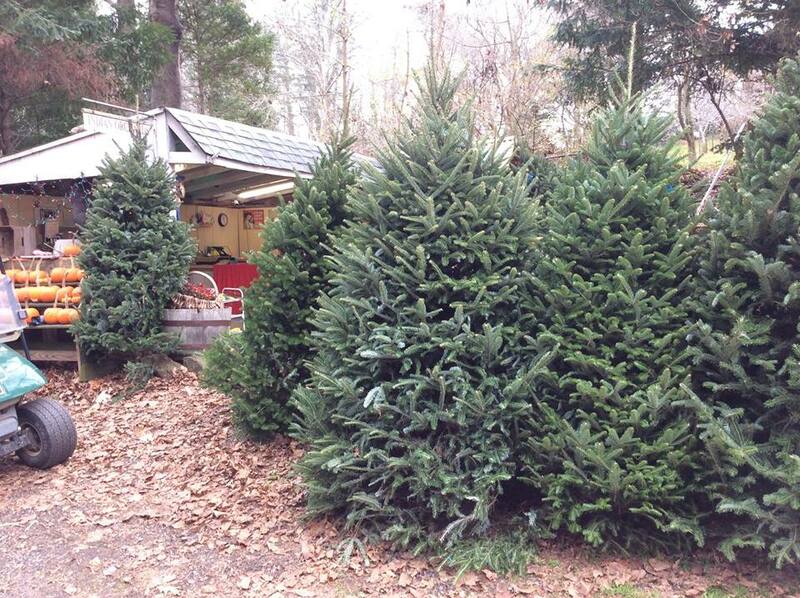 We just do fruit and veggies (and in fall cut your own Christmas trees and Picked-for-you Pumpkins & firewood in winter) – so avoid the crowds and head over to our quiet farm… 29 Copes Lane, Media, PA 19063. 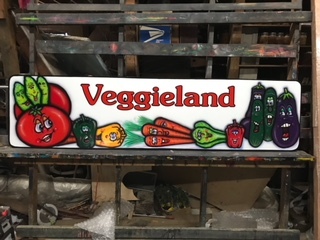 If you’re tired of the lines elsewhere just to get your fruits and veggies – come on down. What Fruit is Available When? 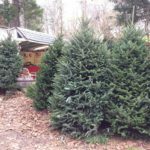 December: Christmas trees & holly (we cut Christmas trees in advance, or you can select your own and have us cut it for you)/ We also have firewood for sale Dec-March. If you’d rather have us pick what’s ripe for you, you can also grab what we have at our farm stand. 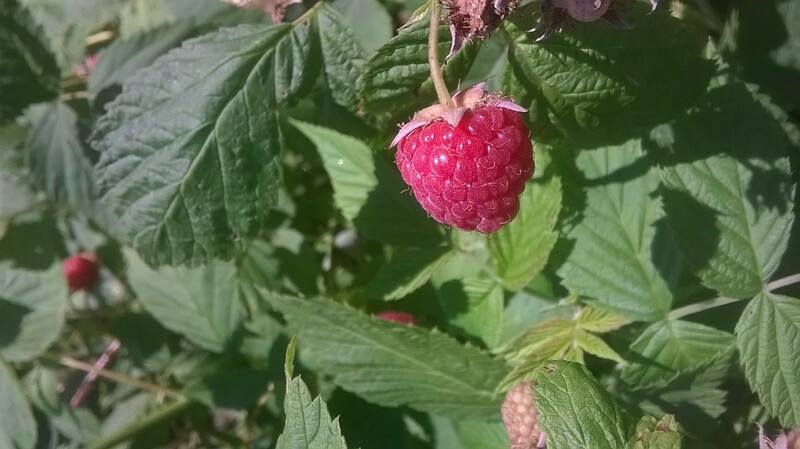 Come explore the variety of organically-grown fruits and vegetables on our 100 year-old orchard. 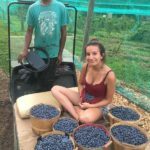 Our Fruits and vegetables are grown using organic techniques, natural, sustainable; we also use IPM or integrated pest management as well. 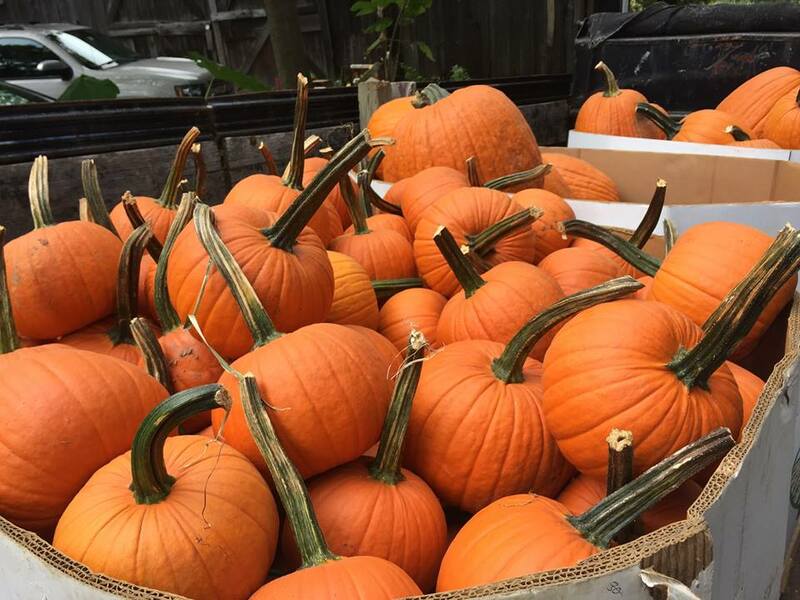 Stop by the farmstand to register and get baskets to hold your haul. 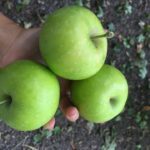 We’ll also let you know what’s in season that day and where to go, especially if you are looking for a specific variety of fruit – like apples – we have Many different varieties that ripen at different times of the season. If you don’t want to pick your own fruits and vegetables – we pick what’s ripe and in season so you can just grab and go. 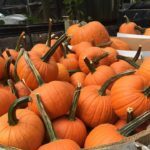 We also carry a great variety of locally-sourced and organically-grown edibles – including our own raw honey, heirloom veggies including tomatoes, apple and pumpkin butters, locally made jams and jellies, Pennsylvania maple syrup, and in the fall our own Apple Cider and Pumpkins for picking. Our products complement the fruit we grow, and change throughout the year according to what’s in season. What Else is there at Indian Orchards? NOW Booking Birthday and Kids Birthday Parties and Tours of the Historic Orchard! 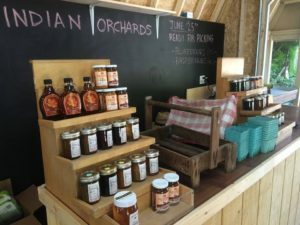 Donations accepted at the Farmstand for the restoration of our 200 year old barn – Click here to see our about page for more of our history. 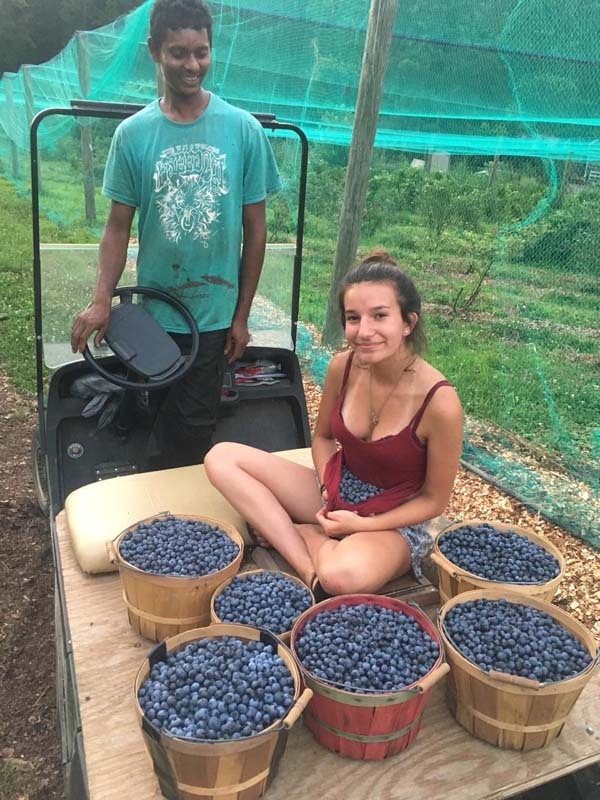 Stop by our farmstand in Media, PA for Organically-Grown Fruit and Veggies that we’ve picked for you. Pick-your-own apple season is done for 2018. Fruit Shares also available. Phone: 610 564-0794 or 610-888-6969. 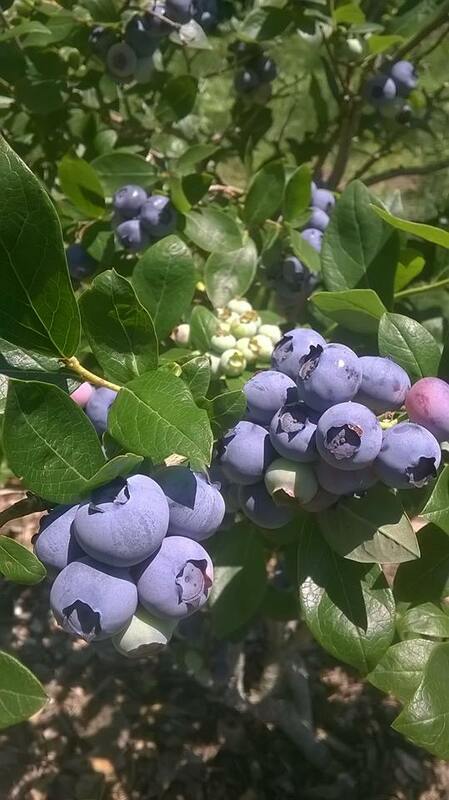 (Season starts mid-June when blueberries are ready and ends Late-Oct./Nov. when Apples are done. (*during PYO season $2.50 per person admission fee applies, which helps support our 100 -year-old farm). 29 Copes Lane, Media, PA 19063 (Off Route 352/Middletown Road, south of Baltimore Pike, just north of Knowlton Road). 30 miles from Philadelphia. 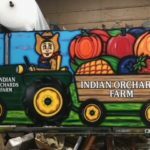 © 2019 Indian Orchards Farm. All Rights Reserved.